We have an email address for Alberto Valle. Alberto Valle is on Facebook. 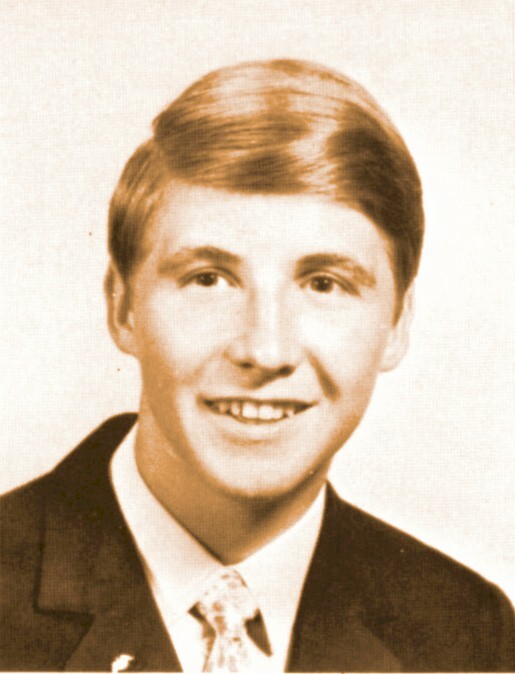 Linda Vaughan was not listed among 1969 graduates in the graduation program. 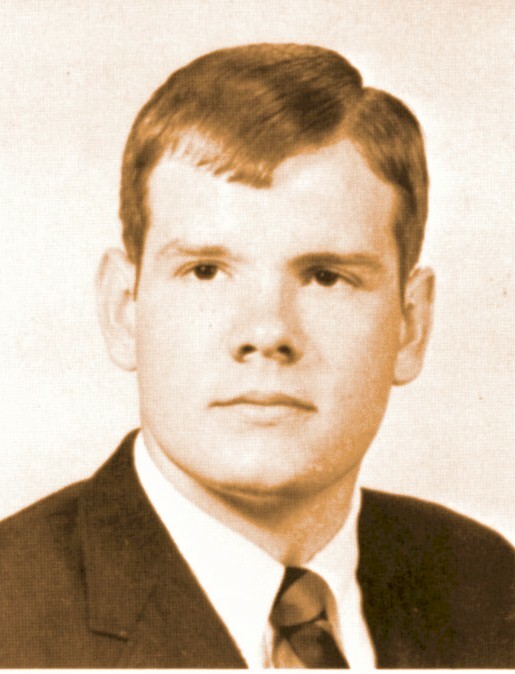 Linda move to Lake Ray Hubbard in November 1968 and graduated from South Garland High School. 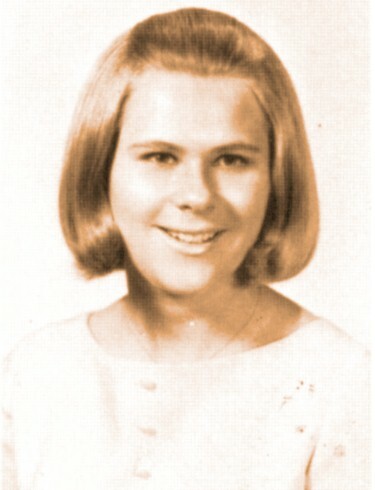 This photo of Linda Vaughan came from the 1968 Wildcat, p. 80. We have an email address for Linda Vaughan. Linda Vaughan is on Facebook. We have an email address for Mike Vendrell. Mike Vendrell is on Facebook.